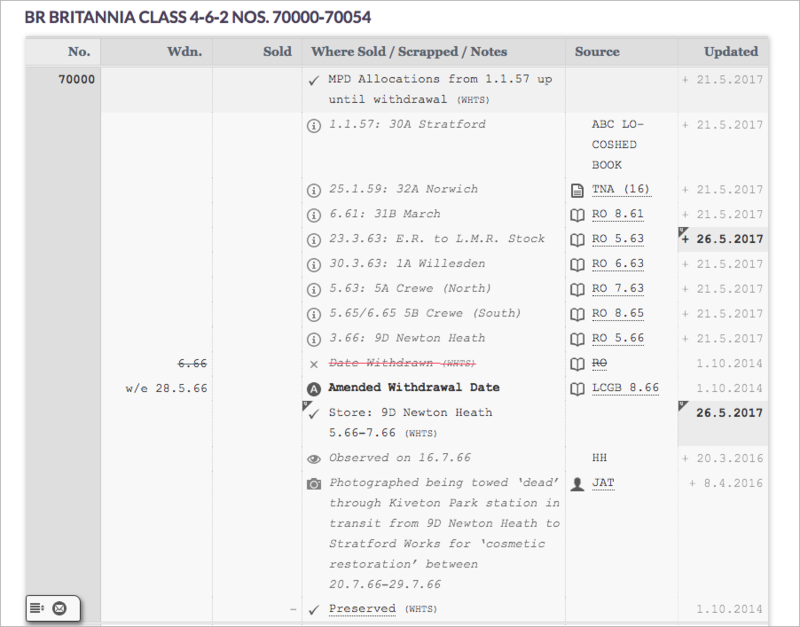 If you would like to link your query or information to a specific locomotive on whathappenedtosteam.com you can easily copy the direct link and paste it. Simply locate the locomotive, for example we are using 70000 in the image below. Page loading and scrolling experience depends on your internet connection. More help will be added as the site evolves.